I’m going to go see “Herbie The Love Bug” and the Star Wars Transporter in particular! LAS VEGAS – October 23, 2009 – Fremont Street Experience welcomes “Las Vegas Car Stars” on Friday, Oct. 23 and Saturday, Oct. 24. The event, produced by Paul Casey Entertainment, will host some of the best automobiles from popular television and motion picture films for all car enthusiasts, owners and fans. Las Vegas Car Stars will pay homage to original television and movies recognized worldwide and features cars from the following hit shows and films: Magnum P.I. Ferrari 308, Star Wars Transporter, Fast & Furious Dodge Charger, Herbie from The Love Bug, Transformers 2010 Camaro, Elvis’s 1959 Cadillac and more. The event will also host a special meet and greet with various celebrities including Joe Esposito, Elvis’s personal manager; Catherine Hickland, daytime actress and Knight Rider cast member; Mike “Movie Mike” Walsh, racing legend and movie car customizer and Doug Lovegrove, car builder of the Love Bug. 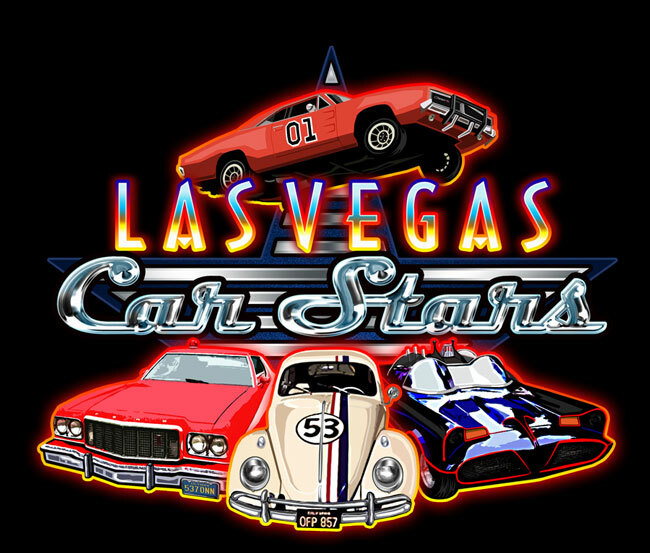 Las Vegas Car Stars and vintage, hotrod and classic car owners participating in the event will be raising money for the Children’s Miracle Network, a nationally recognized charity that assists children and their families in need. 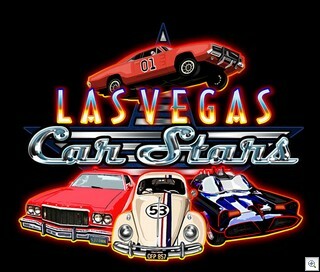 For more information on Las Vegas Car Stars visit www.LasVegasCarStars.com. For more information on other Fremont Street Experience events, visit www.vegasexperience.com.